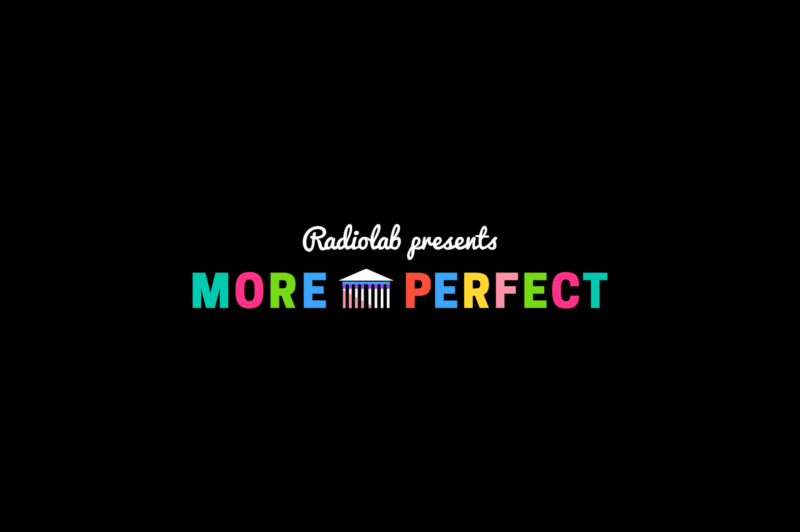 Join Jad Abumrad of Radiolab and More Perfect for a debate about online hate speech, fake news and whether the First Amendment needs an update for the digital age. He’ll be joined by Corynne McSherry, legal director at the Electronic Frontier Foundation; Elie Mystal, managing editor at Above the Law and contributing legal editor at More Perfect; and Ken White, a First Amendment litigator and criminal defense attorney at Brown White & Osborn LLP in Los Angeles who also runs the free speech and criminal justice blog Popehat.com, where he often coordinates pro bono defense for First Amendment cases. And you! Be ready to share your opinions and questions. **Please note, Marc Randazza, a First Amendment attorney, will no longer be able to join us due to a family emergency. WNYC Studios presents live podcast tapings every month at The Greene Space. See episodes of your favorite podcasts recorded live and uncut before they hit your ear buds. Check out the series schedule and archive video of past shows here.